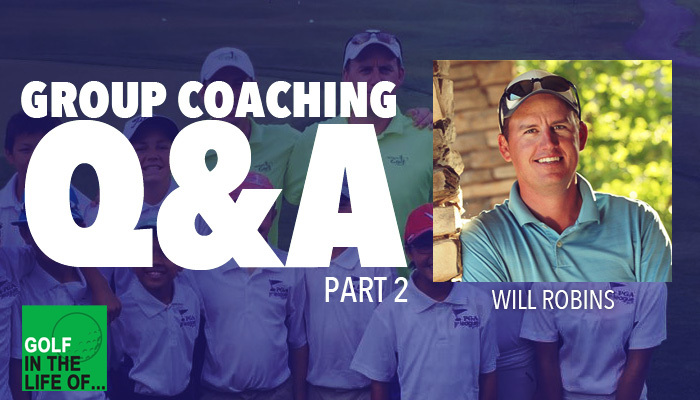 We’re back answering more questions about group coaching with expert Will Robins sharing his experience so you can be a more successful coach. If you missed part 1 you can view questions #1 and #2 here. QUESTION #3 – What’s the best way to retain students into programs from a marketing perspective, other than solid relationships, coaching and results. QUESTION #4 – When you work at a public facility, there is no ‘membership’ contact info. How do you get the word out on your programs? 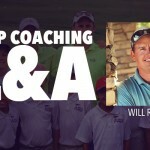 Will Robins is an expert at helping coaches transition to the group coaching model because they’re not only able to get better results for students but also increase revenue earned per hour. In 2007, Will taught traditional private instruction and only made $20,000. He launched his first coaching program in 2008 and made seventy-five thousand that year. The next year? One hundred fifty-one thousand. After just four years, gross revenue from coaching programs reached nearly a quarter of a million dollars. 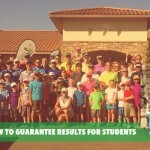 He knew coaching programs were the way he could revolutionize golf instruction globally, but he couldn’t do it by himself at his own coaching program. 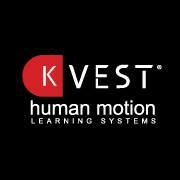 He decided to work with coaches around the world and help them implement and grow coaching programs. Learn more about RobinsGX here.